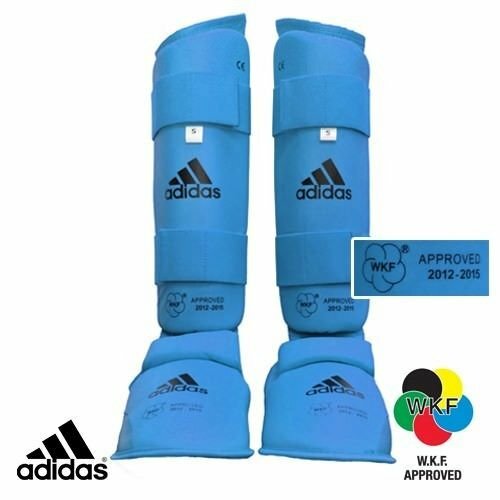 Adidas WKF Shin & Removable Instep Blue or red for full shin protection ..
Full length shin pads that guard your shin all the way down to the top of your foot, to provide the ultimate protection. 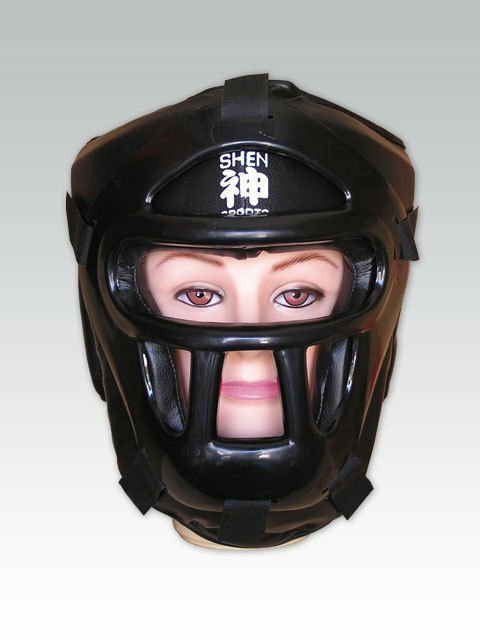 The inner component is made of rubber (sponge) and has a specific density and dimensions to ensure its correct use as well as to avoid interfering with the competitor´s movements. 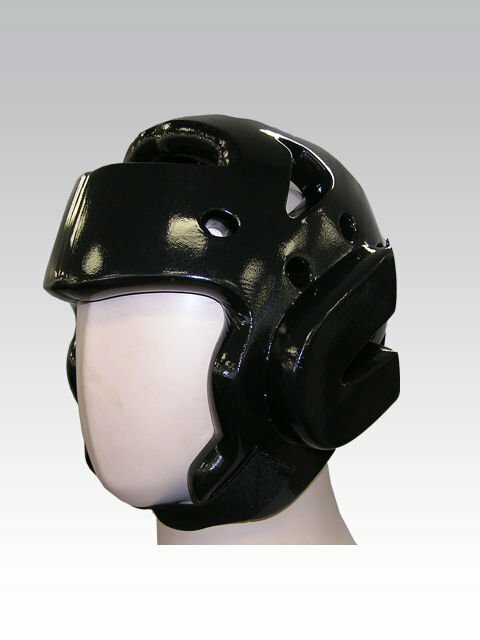 This protection is of mandatory use in competition and aims towards preventing or reducing potential injuries that may be caused to the competitor´s legs and feet due to techniques performed without proper control. 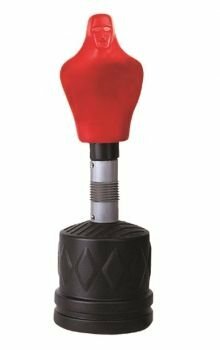 It also protects the tibia from impact.